In just the last six months there have been 38 new energy storage projects announced or started. These projects are now part of more than 600 worldwide projects designed to advance energy storage technologies. However, there are still many different technologies being looked into and no clear path as yet. 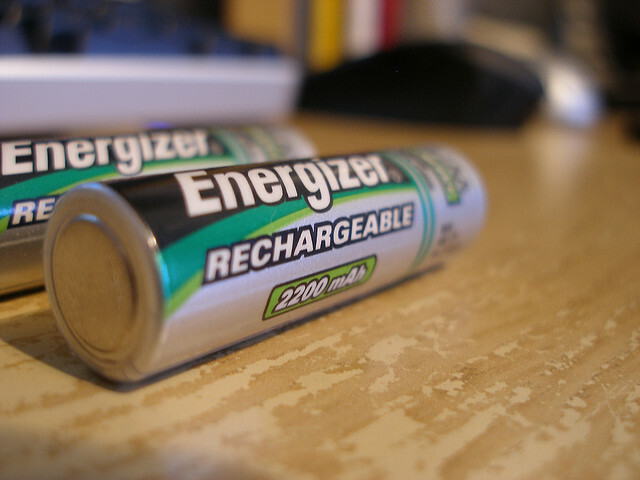 A report from Navigant Research known as the Energy Storage tracker 3Q13 has highlighted developments in this field. Anissa Dehamna from Navigant has commented that there are currently 29 different storage technologies available worldwide. The highest amount of storage is coming from the Asia Pacific region with 1.2GW. This is almost half of the current worldwide capacity. However North America leads with highest number of actual installations. The types of projects do vary, but Asia seems to be concentrating on advanced batteries with a view towards exporting this knowledge. Meanwhile, Europe is focusing on integrating renewables and America is following a policy of funding innovation in this field. It is thought that the energy storage industry is the next big thing in terms of energy markets, especially if technologies can be developed for export to other countries. In the UK a battery project designed to store energy from solar and wind power could have a 10 megawatt/hour capacity – this would be a significant boon for the UK’s ailing electricity sector.